Fil-Tec has rebranded their online store from Bobbin Central to Hab+Dash. This decision was made to better showcase Fil-Tec’s wide variety of products including backing, batting, sewing accessories, displays and more. Fil-Tec started 15 years ago with the invention of the magnetic core bobbin. Since then the company has created new bobbins including the Glide and the Magna-Glide. 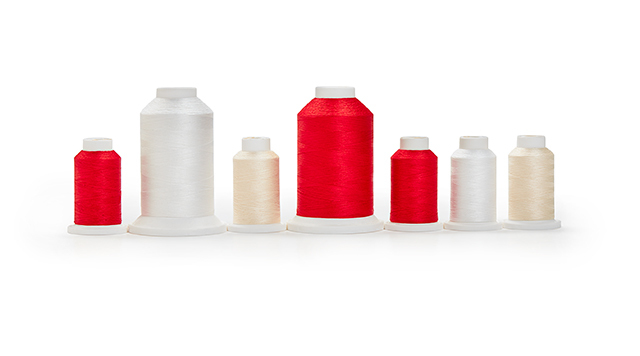 They’ve also expanded their reach, and are known as a top company for embroidery, quilting, industrial thread, wire and cable, high temperature, and wicks. With the expansion of the company’s products meant out with the old and in with the new; instead of a website that was centralized on bobbins—all the company was known for when it started—the rebrand was designed to showcase everything Fil-Tec has to offer. Hence the name Hab+Dash, a play on the word haberdashery (defined as a shop known for selling thread and notions to sewers). Most of what Fil-Tec’s online presence has been known for will remain the same. This means the online store will continue to be completely wholesale and the same rewards program will apply. Fil-Tec takes pride in being a supplier to many top companies including La-Z-Boy®, Boeing®, Cintas®, Johnson & Johnson, L.L. Bean and Lands’ End. 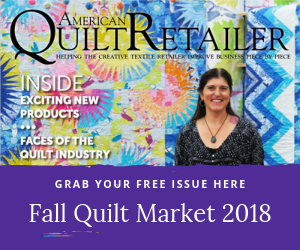 Their product can be found not only on your sewing machine in your craft room, but in the furniture of your home, the clothes that you wear, the wires that provide your internet, and the heating materials in your furnace.